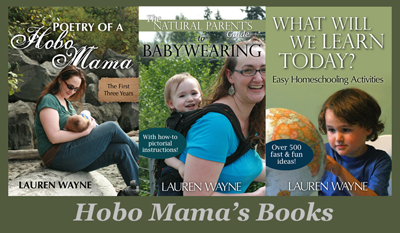 Hobo Mama: Hobo Mama: The book? Hey, anyone wanna do my homework for me? Of course, you do! When you win NaNoWriMo, you get a coupon code for a free proof copy of a self-published book at CreateSpace.com. CreateSpace is a print-on-demand publisher, meaning you submit a digital copy of your book (in PDF) and they print out a professionally bound copy every time someone orders one. The price is very reasonable, making my free proof copy kind of a moot point, but I'm a sucker for a freebie. Last year, I used my coupon to print up a collection of twenty years of my poetry, just to have it around to pass on to my kid(s) and to hand out to family. Since that's been done, what am I going to do with this year's free proof copy? Well, I was thinking: Maybe some sort of Hobo Mama book! But I'm stumped, and that's where you come in. I can't think of a good topic for the book. If this were strictly an essay or a photo site, I could collect my posts as-is or with minimal editing. But there's so much variety, in terms of tone and subject matter and format that I can't imagine how to make a cohesive book by just copying and pasting. I'm thinking I'm going to have to do some hard work and write something, more or less, from scratch. But what? And I don't want to work too hard. I don't want to sound super lazy right off the bat here, but I have only till the end of June to finish this sucker, so it can't be research-intensive or require a million interviews. I'd rather it be something I can just write from the gut. Who's the audience? I have no idea. Some of that will depend on the topic. My poetry book's audience was a personal and limited one. But for this book, it could be much broader. The audience could be my readers, or it could even extend out from there. How to be a Hobo Mama: A primer on getting started with natural parenting — birth, babywearing, cloth diapers, gentle discipline, etc. This wouldn't be (couldn't be) comprehensive, more of a hand-out-at-baby-showers sort of book to spark some ideas of alternative ways to parent. Life of a Hobo Mama: My personal experiences with natural parenting so far, replete with my own photographs so I don't have to worry about copyright permissions. Book on a specific natural-parenting topic, such as breastfeeding or babywearing. What, exactly? I haven't the faintest idea. Help! Children's book, on something crunchy. Long-term breastfeeding, babywearing, cosleeping, etc. Ooo—maybe A Day in the Life of a Hobo Baby. Does anyone do illustrations? Songbook of children's songs about breastfeeding, babywearing, cosleeping, etc. Would require writing said songs. I would also like to record them, which would require recording space. Maybe this is too ambitious for a June deadline. Something else I'm not thinking of? Thank you for your editorship! No idea will be discounted. Clearly mine are stupid, so don't feel shy. Please pitch your ideas on over here! And if I do write a book, let me know if you want to be one of the early feedback readers for a free proof copy of your own. 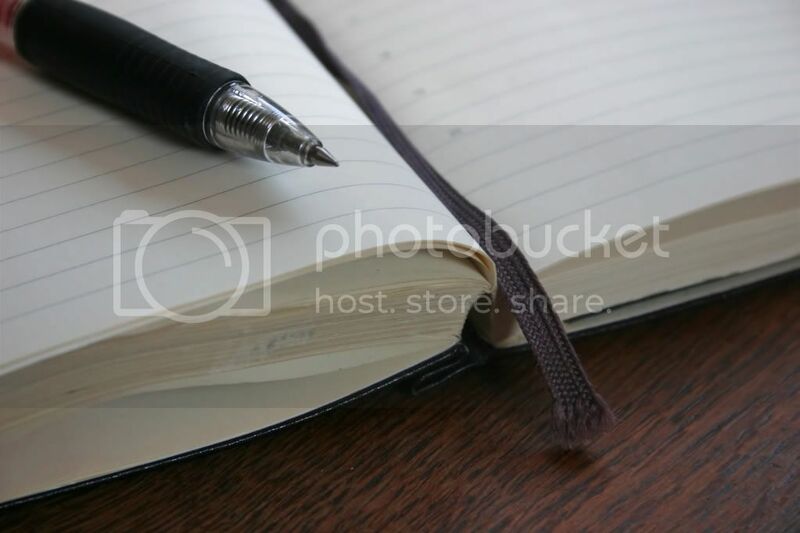 And if it so happens that you want to make your blog into a book, I've done a rundown of some available blog-to-book options at LaurenWayne.com. Hope you find it helpful as you, too, explore FAME and FORTUNE in print!! I vote 'Life of a Hobo Mama', like a collection of essays on parenting and your experiences. Making somethign on create space is one of my goals for 2010 but I haven't even started! You know, I'd never visited your other blog. I didn't know you wrote romance! Me too! I bookmarked your other blog so I can peruse! I'm not help with your ideas because they all sound great but I will definitely buy a copy! Is your poetry book available for purchase? I vote for Life as a Hobo Mama! No need to do too much research because you've already lived it. Oooo, this is great! I have been wanting to print a book of my blog just for posterity's sake. I love both of the first two ideas, although a children's book could be really cool. Maybe you could do it with personal photographs, so you wouldn't need an illustrator? I like the children's book idea, because we need more books for "attachment" children. I think your ideas are good! Life as a Hobo Mama--you could gather up your favorite stories from your blog, or write some more. The how to book is a great idea, too! Sorry I don't have any stunning ideas myself. But I am going to check out that blog-to-book article sometime. Thanks! Oh, and I would love to be a feedback reader!